Follow the trail of word associations through the titles of American Song Book favorites. Onyx Quartet will delight you with wonderful arrangements of recognizable tunes, along with fun facts and trivia about their history ~ we hope that you’ll sing along! Onyx Quartet is comprised of professional Milwaukee-based musicians who love playing for chamber concerts and events. 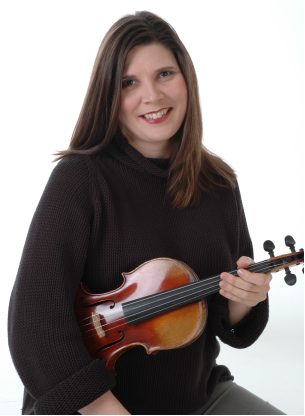 The lead violinist of the group, Elizabeth Warne, is a long-time member of the first violin section of the Milwaukee Ballet Orchestra, and is the curator of Spring Creek Church's Monthly Concert Series. Other members of the quartet also perform with the Milwaukee Ballet Orchestra, as well as with Skylight Opera Theater, and other local groups.